Are you looking for that pristine clean, the one that makes your house stand apart from the rest? Well look no further you've found US!! Pressure Washing Palm Harbor is ready to put the pressure on. House pressure washing in FL is extremely important. Mold, dirt and grime build on any and all surfaces!! Not to mention the vast amount of precipitation doesn’t clean at all, it actually adds to the mess. When it comes to house pressure washing there are two ways of getting it done. One is called a soft wash and the other is a pressure wash. Although the soft wash technique seems nice because it is quick and easy, due to the low pressure the real cleaning abilities come from the chemicals used in the water. While these chemicals used are okay for the building, neglecting to take precautionary measures could result in permanent damage to the surrounding landscape. 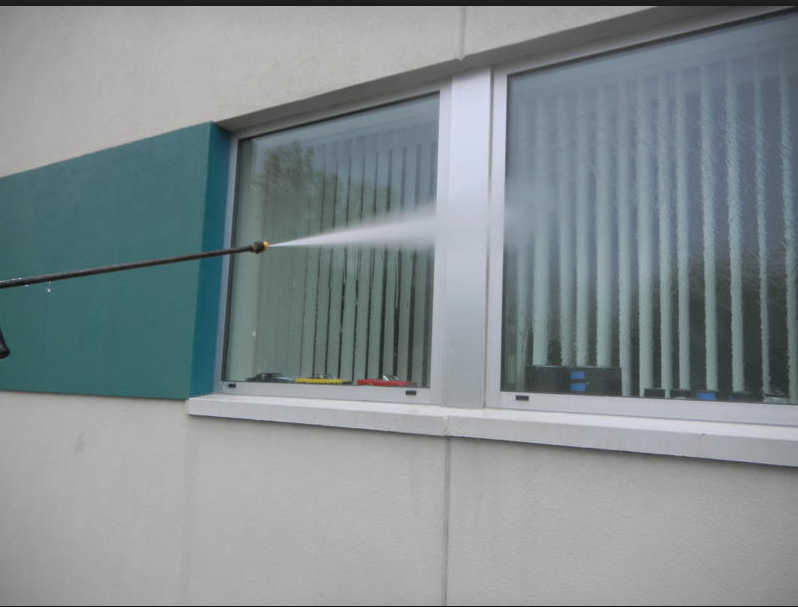 The other option pressure washing uses less if any chemicals, and relies mainly on water pressure to clean surfaces. When it comes to washing the sidings on your home a normal pressure wash is recommended. Preventive maintenance is critical in Residential pressure washing! Neglecting to hire someone to pressure wash the outside of your house will lead to stains and rot overtaking your home! Pressure washing is a fantastic affordable and, quick way to clean your home. However, if not done routinely stains and rot can become permanent .Let our team of professional power washers maintain and preserve your home. Before it's too LATE. If you're going to do it yourself do it right here are some good tips to get you started in the right direction. 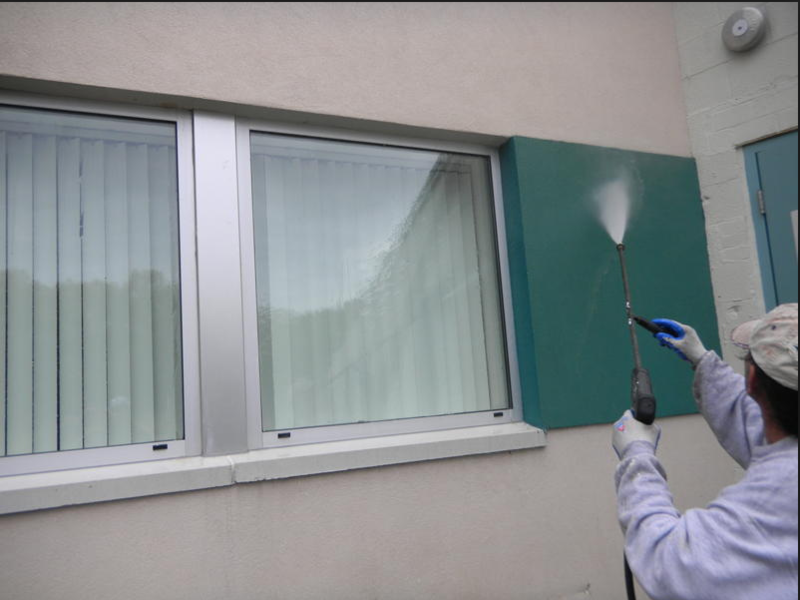 • When power washing vertical surfaces, be sure to clean from bottom up, and rinse from the top down, this ensures that you get the best clean from a onetime pass. Red tips spray at 0 degrees which looks like a jet stream of water having the furthest reach the most powerful pressure. Black tips are low-pressure nozzles that are used for dispensing soap or other necessary chemicals. • A great rule of thumb is to always utilize the widest and lowest-pressure tip that will still produce an overall thorough cleaning. Reason being is that using to high of a pressure and a narrow tip excessively will cause damage to surfaces. • Always clean from a distance and at an angle that will yield the most overall clean with the least amount of effort. 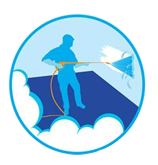 • Maintain constant motion while pressure washing to avoid damaging surfaces. No lingering. Stay safe follow these tips and you will be on your way to a beautiful and well maintained property in no time. Thanks for reading have a great day.